Over a year ago, Speedway Motorsports Incorporated placed a bid to operate Fairgrounds Speedway Nashville. That bid was presented via their Tennessee subsidiary and neighboring race track, Bristol Motor Speedway. NASCAR fans have a real desire for short tracks to return to the stale NASCAR schedule. Every 1.5-mile race is brutal for them to watch. There’s a lot of those on the schedule. 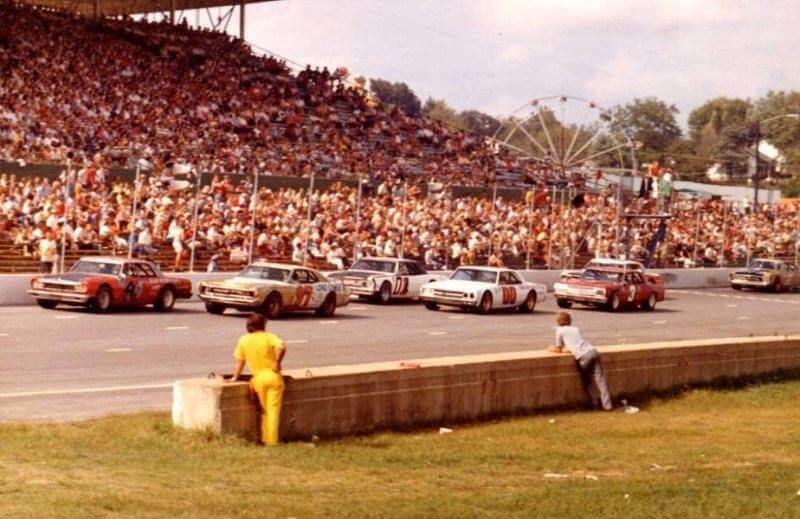 Years ago, NASCAR turned their backs on short track racing for shiny new intermediate speedways. Now, former NASCAR fans have flocked to their local short track to get the racing product they desire. Since 2008, NASCAR has lost half of it’s attendance and viewing audience. There’s not less race fans, they’ve just gone elsewhere. Fairgrounds Speedway is a 0.596-mile with 18 degrees of banking. Those are the exact specs desired by the core of the short track fans. At the same time, the door is about to swing wide open for adjustments to the NASCAR schedule. The sanction is handcuffed via track contract until the year 2020. Come 2020, short tracks are likely to flock back into the NASCAR world. “We have a real interest in bringing NASCAR back to Nashville,” Speedway Motorsports Incorporated president and CEO, Marcus Smith stated via Sirius XM NASCAR Radio. 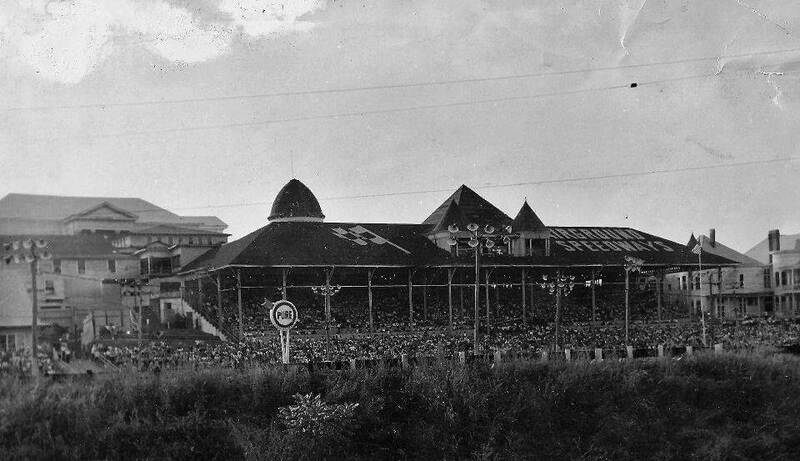 Nashville recently lost a speedway that formerly hosted NASCAR events. In 2016, Nashville Speedway was sold by Dover Motorsports Inc to a development company. The track is likely to be torn down and replaced by boring things that none of us really care about. Meanwhile, up the road, Fairgrounds Speedway Nashville is a prime candidate for a NASCAR event. SMI is a large public company with a large budget and the knowledge of operating tracks for NASCAR sanctioned races. They’re one of a handful of organizations with a realistic opportunity to places some short tracks back on the NASCAR schedule. They tried to do that last year with their bid for the Fairgrounds Speedway track. The track is operated by the city of Nashville. They lease out the track to promoters. The details of the bid: SMI requested a 30-year lease of the speedway. Beyond that, they asked the City of Nashville to fund all capital investments and upgrade to the facility. Essentially, SMI would only promote the speedway. Fairgrounds Speedway Nashville is the oldest continually operating race track in the entire United Stated. As far as the racing goes, old is good. The track comes before the day of laser scanned, perfectly straight paved seams. It’s full of bumps and full of character. It’s everything NASCAR lacks and everything they need to get back to. However, safety standards for NASCAR races are very high. It would require a large bag to upgrade the current facility to modern safety standards. NASCAR tracks require a helipad, safer barriers, a media and medical center and many other smaller upgrades. Metro ultimately turned down the bid from SMI as they would be footing the bill of upgrading the 100-year old facility. Instead, the bid was won by Tony Formosa, who was the promoter of the speedway leading up to the renewal. “It’s a natural place for NASCAR to return and to really celebrate and build on what they’ve already got there.